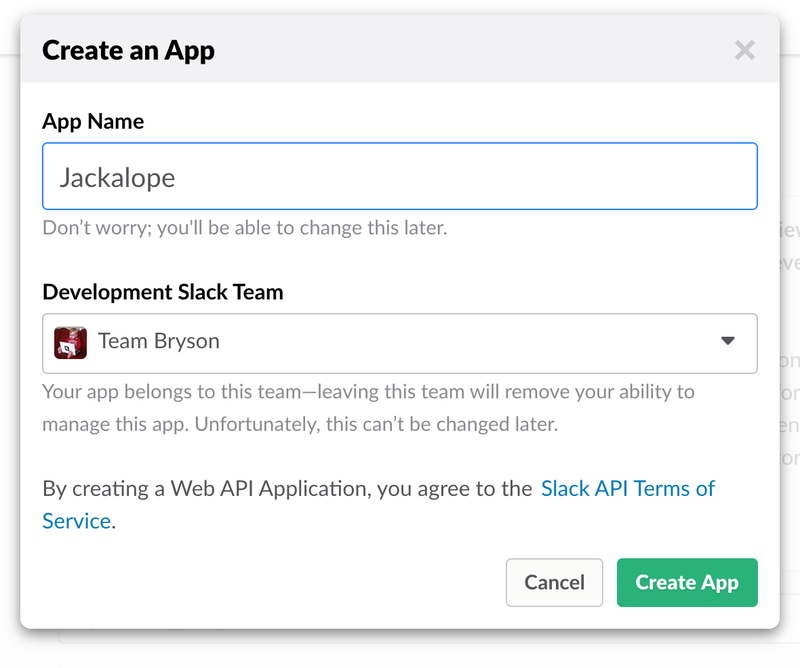 Before deploying the app on a server, you will need to create it for your Slack team at https://api.slack.com/apps . You will need to set these into environment variables details in the deployment documentation. See Environment Variables.